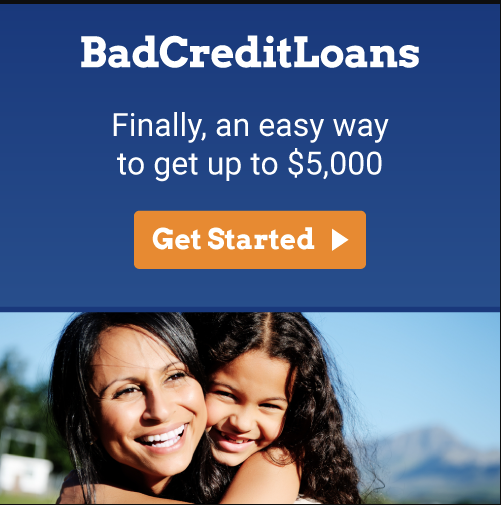 Secured credit cards and personal loans are the perfect solution to start building a good credit history, particularly for those individuals who currently have bad credit, or no credit at all. With secured credit cards, your past credit history will not prevent you from getting approved. Also, your credit line is determined by the amount of your security deposit. 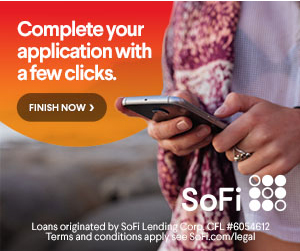 Most importantly, secured credit cards as well personal loans in most cases report to all 3 major credit bureaus, which gives you the opportunity to start building good credit, with timely payments. The offers that appear on this site are from companies from which Prime Credit Advisors receives compensation. This compensation may impact how and where products appear on this site, including, for example, the order in which they appear within listing categories. Other factors, such as our proprietary website’s rules and the likelihood of applicants’ credit approval also impact how and where products appear on the site. Prime Credit Advisors does not include the entire universe of available financial or credit offers.